Late Sunday evening, the United States, Mexico, and Canada finalized the parameters of a new trade deal — the United States-Mexico-Canada Agreement, or USMCA. The USMCA, which still needs to be formally ratified by each country, would replace the North American Free Trade Agreement (NAFTA). 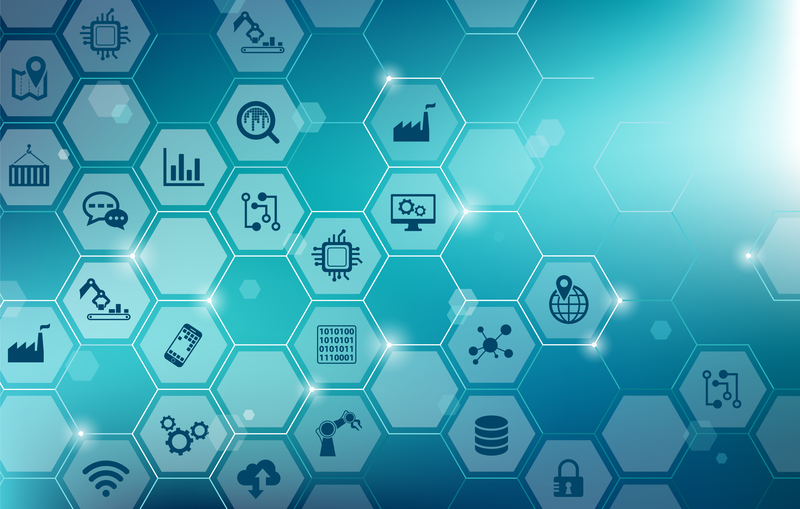 While it is not expected to go into effect until 2020, manufacturers and buyers in North America will undoubtedly begin to feel its effects very soon. Let's take a look at some of the major changes brought about by USMCA. Stringent Country Of Origin Rules For Automobiles: While NAFTA required auto manufacturers to produce 62.5% of a vehicle in North America in order to avoid tariffs, the USMCA requires that 75% of an automobile must originate in North America. A Boon For Workers And Wages: Along with the country of origin rules, the new agreement stipulates that at least 30% of cars must be made by workers earning a minimum of $16 an hour — about three times higher than the average worker makes in Mexico right now. The USMCA also makes it easier for workers in Mexico to form unions, as all three countries agreed to International Labour Organization standards and to prohibiting imports resulting from forced or obligated labor. A More Open Agricultural Market: U.S. (and Mexican) dairy farmers will regain some access to the Canadian dairy market, which had been subject to heavy regulation in recent years. Canada's egg and poultry markets will also be less restrictive of U.S. and Mexican goods going forward. Though USMCA will replace NAFTA, many rules and regulations will remain status quo — at least for now. Steel & Aluminum Tariffs Persist: In July, the U.S. announced that Canada would be subject to tariffs on steel and aluminum. Those tariffs remain in place. Textile Regulations Remain Lax: While the auto manufacturing sector will see more regulation in the wake of the USMCA, the textile sector will not. The agreement does not impose any additional restrictions, thanks in large part to the efforts of Mexico's garment industry. 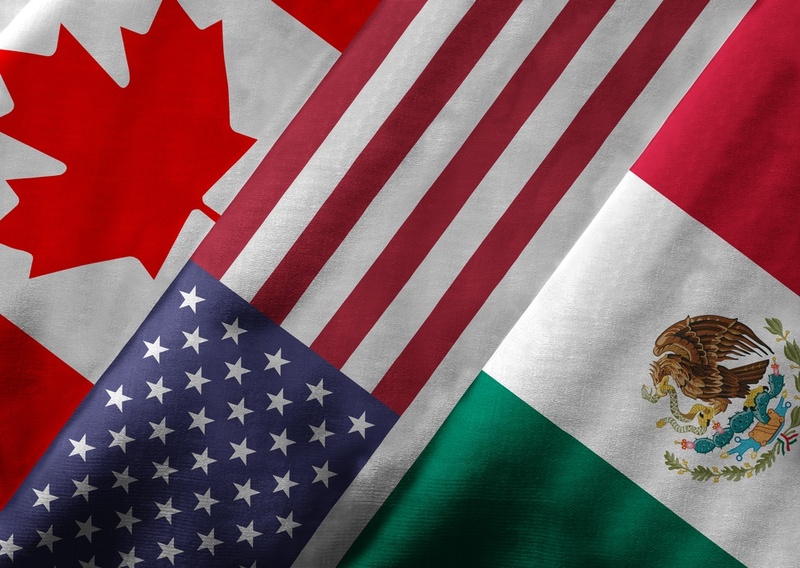 Procurement leaders and manufacturing executives are still digesting the final details of the USMCA. However, there is no doubt that the new agreement will have a profound impact on the supply chain, creating some likely winners (the U.S. and Canadian automobile industries), as well as losers (Canadian dairy farmers). However, there will be some longer-term implications as well. For instance, will rising wages accelerate the adoption of automation? Will U.S. farmers continue to produce a surplus of dairy products despite waning demand? And how will the USMCA impact other trade negotiations, particularly between the U.S. and China? While the answer to these questions will come with time, you as a supplier don't have time to wait. It's imperative that you stay abreast of the latest trends and changes impacting the supply chain — and your buyers. The USMCA is also another reminder of how important it is to continually stay attuned to buying behavior related to your products and services, as well as your specific company. When conditions change, you want to have the actionable information necessary to connect with in-market buyers and take advantage of every opportunity to grow your business. Thomas WebTrax™ can give you this Opportunity Intelligence — and it is 100% free. Sign up for your free account today.